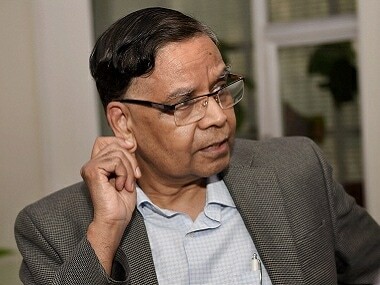 Panagariya was responding to a question on what the priorities should be of the government that comes into power when elections end next month. 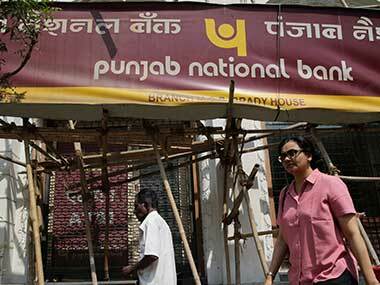 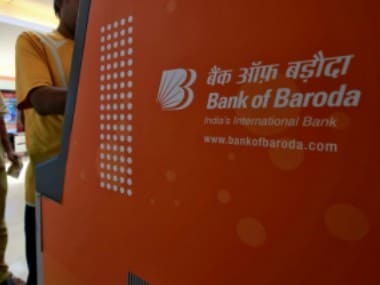 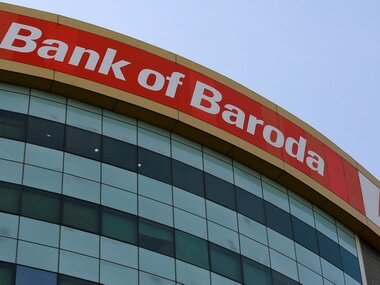 Bank of Baroda, the second largest public sector lender after State Bank of India (SBI), now has over 9,500 branches, 13,400 ATMs, and 85,000 employees to serve 12 crore customers. 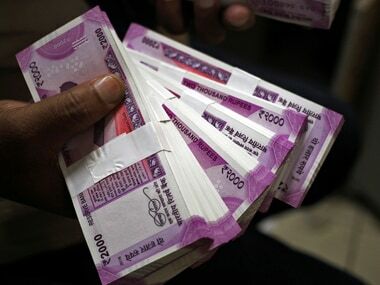 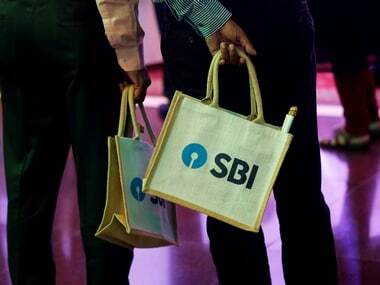 The stable outlook factors in ICRA's expectations of reduced asset quality pressure, improving solvency levels and expectations of improved earnings indicators in 2019-20, it said. 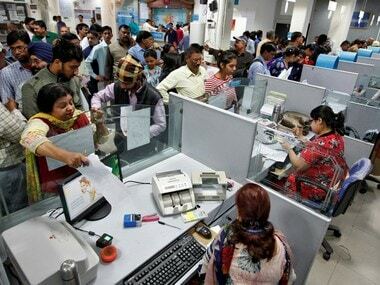 Savings account are supposed to be transient in nature as income gets transferred in periodically and is taken out to meet expenses by households.